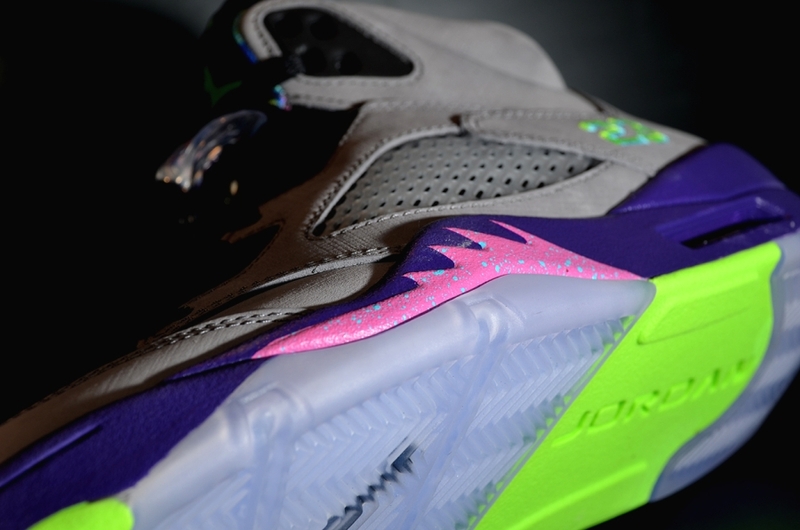 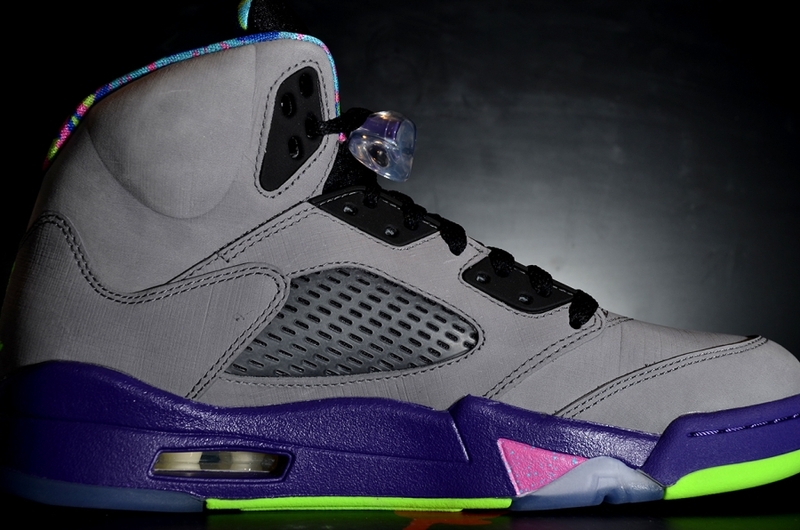 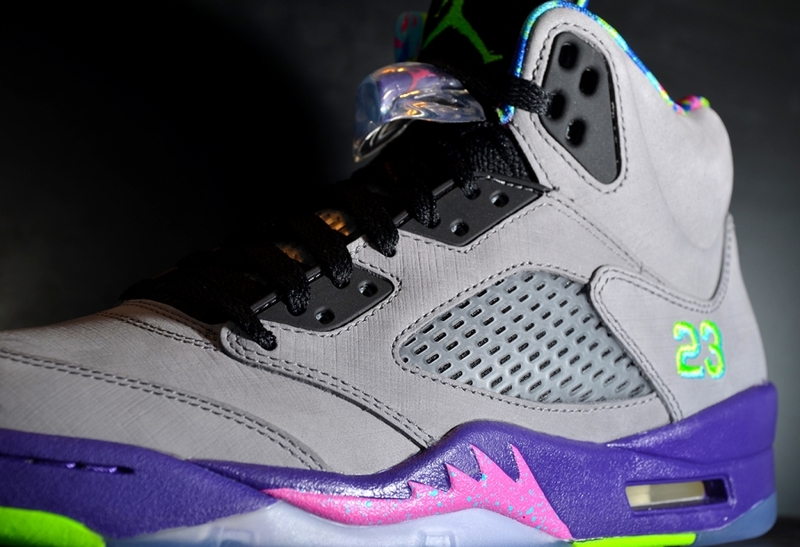 We’re just a few days away from the release of the latest Air Jordan 5 colorway for 2013. 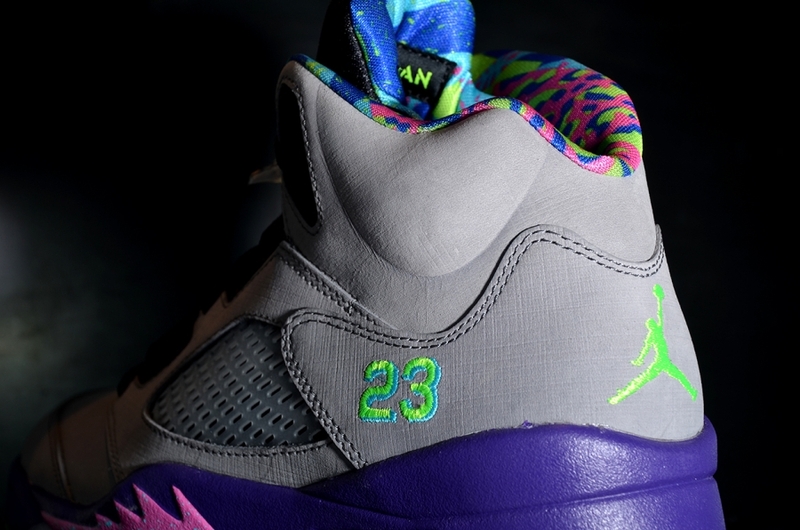 The sneakers have earned a “Bel Air” nickname, one that at this point has been associated with an entire collection from the likes of Jordan Brand. 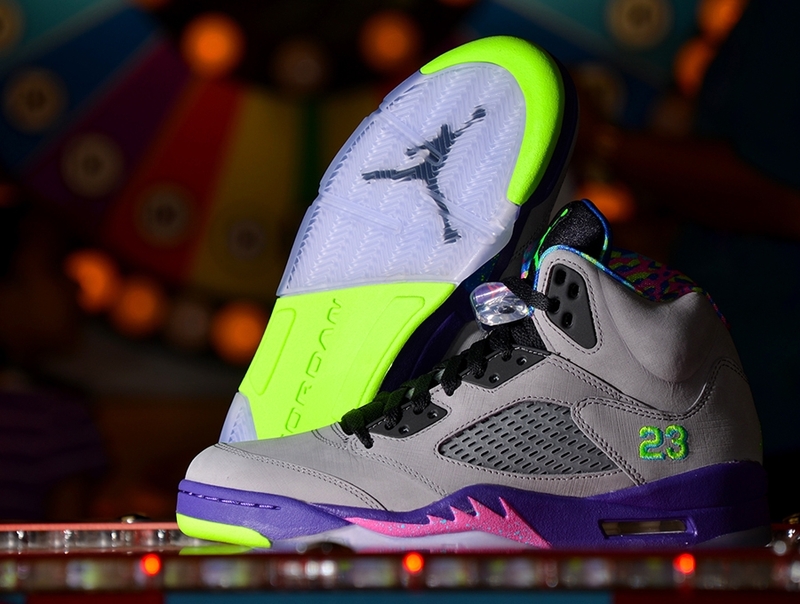 With that being said, we’re pretty sure none of the peripheral sneakers have drummed up the same level of excitement as this retro pair. 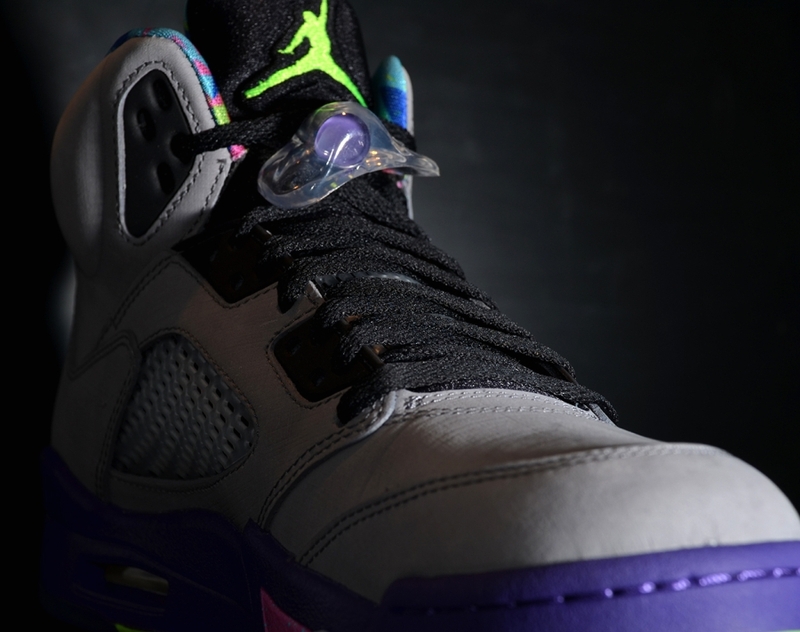 Continue reading to see the colorful release in full detail and remember that they’ll be in stores this Saturday, October 5th at retailers like Nohble.